After one visit with us, you will see why our shop is the best place to repair your BMW. Many BMWs are custom made and their smooth ride is dependent on the quality of the parts in their make-up as well as frequent and thorough maintenance services. At Memphis Motor Werks, we have access to authentic BMW parts and accessories and understand the intricacy of your vehicle and the attention. Our technicians continue to learn the variations in each make and model. With precision engineering, these luxury vehicles are pristine from the inside out. Our professionally trained staff carefully examines your car, ensuring that it keeps its smooth charisma and charm on the road. Don’t take your BMW just anywhere. Call us or set up an appointment online, and to see for yourself why Memphis Motor Werks is the best place to service your BMW. Perform any repair or service dealer can provide. We use Original equipment or parts manufactured by the original equipment manufacturer. We also recommend a complete check before the end of warranty. The dealer will only make repairs based on a customer complaint. 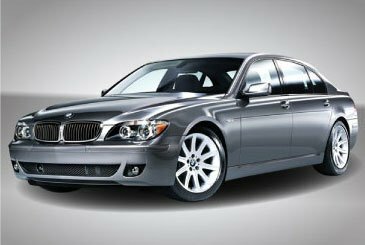 Note: BMW increased the recommended oil change interval with the introduction of their free maintenance for 40,000 miles. We are now experiencing oil sludge in engines under 80,000 miles. We recommend a 5000- 7500 mile oil change interval. We also recommend performing an interim oil change @ 5000- 7500 mile intervals during the “free maintenance” schedule.